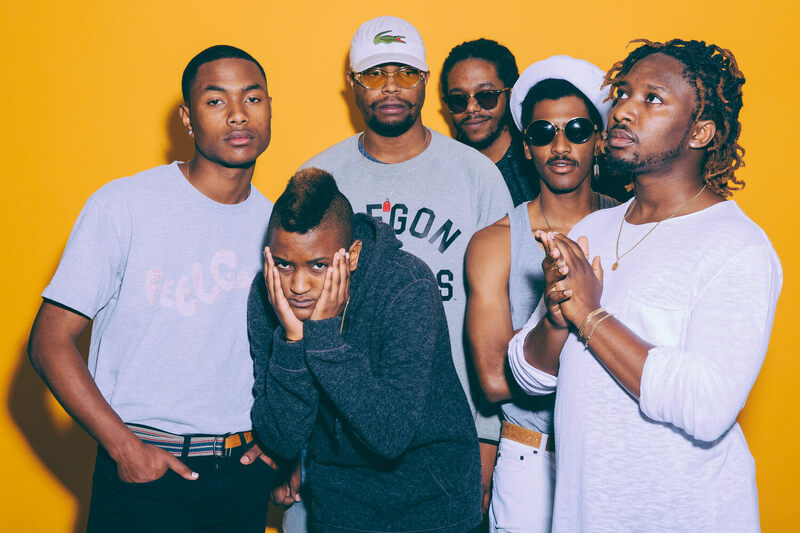 Following a blockbuster year that saw the release of their acclaimed new album Hive Mind in July, as well as playing massive festival headline slots from Primavera to Lovebox, Grammy-nominated band The Internet announce a string of European dates for March 2019. The tour includes 5 UK dates, including the band’s biggest London headline show to date at the O2 Academy Brixton on March 21. The announcement comes with the band currently in the midst of a huge US arena tour supporting Gorillaz, before heading out on a North American headline tour running through December. Written and produced entirely by them, Hive Mind has proven to be the band’s most successful album to date, earning worldwide critical acclaim and a ton of positive press. Hive Mind follows their breakthrough third album, Ego Death – with fresh and funk filled sound, slinky guitars, evocative keys and heart-striking lyrics about women earning a GRAMMY nomination for Best Urban Contemporary album. The Internet to one of the most exciting new artists of this decade. With the dynamic, multi-dimensional offering, they let the world know that they were not only insanely talented, but a true, five-person force whose singular talents created one phenomenal whole. Other stops on their Hive Mind tour include Paris, Berlin, Copenhagen, Brussels and Amsterdam. Tickets for all UK stops will be on sale this Friday at 9AM.